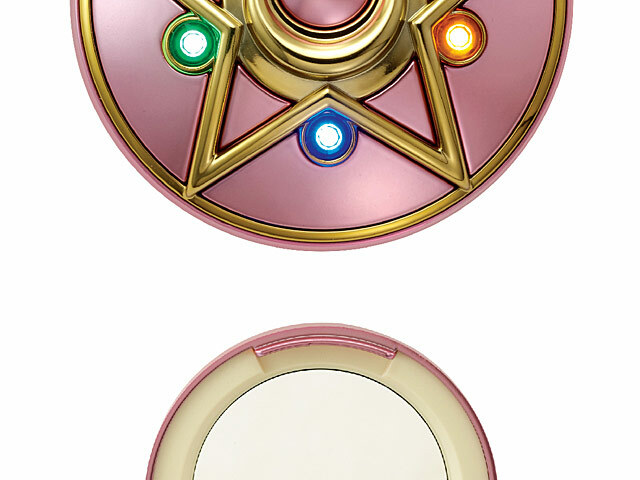 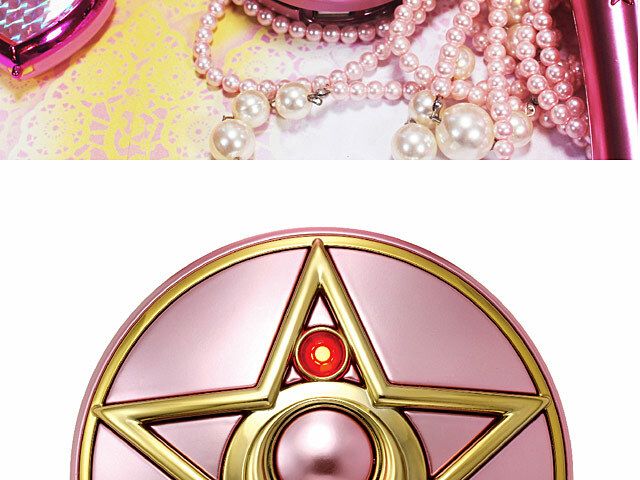 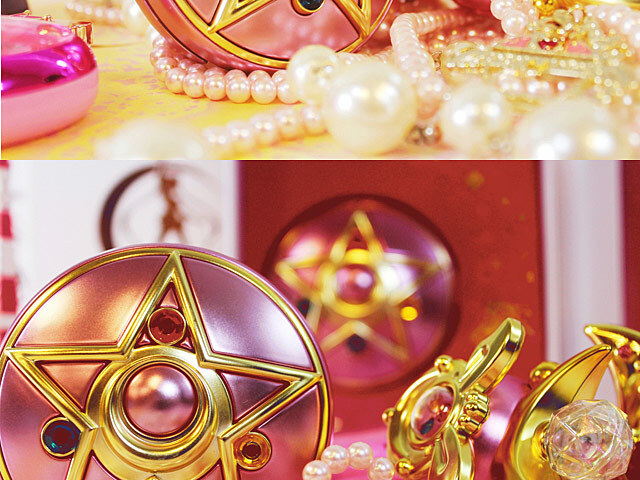 Sailor Moon Crystal Star Compact Portable Power Bank is not only a power bank, but also a mirror box. 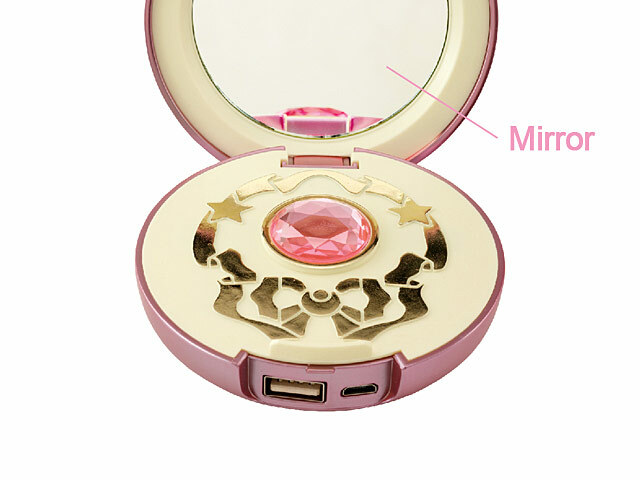 Built-in makeup mirror, convenient for you dress and make up. 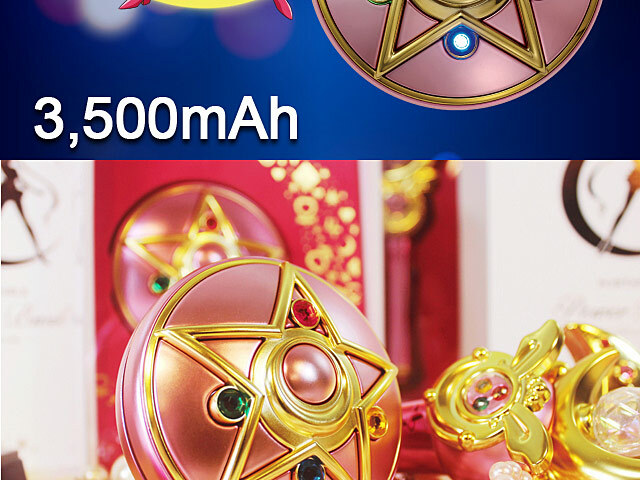 The Sailor Moon Crystal Star Compact Portable Power Bank in 3500mAh! 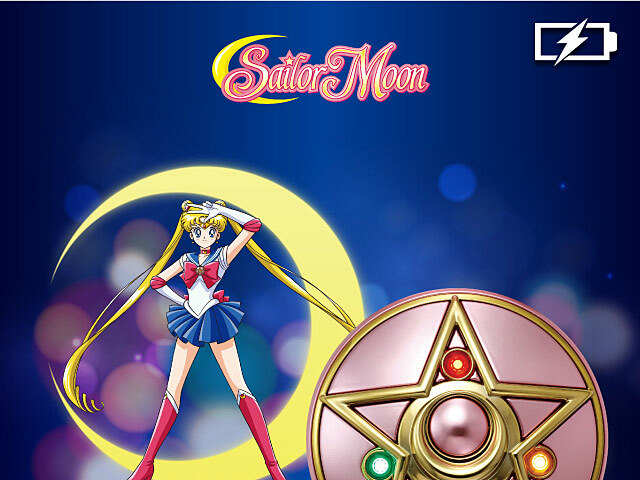 Power Up your Smartphone device! 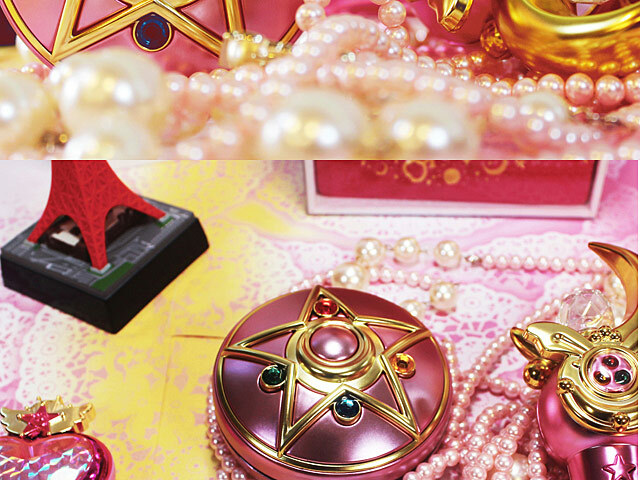 Sailor Moon Fans cannot miss this.